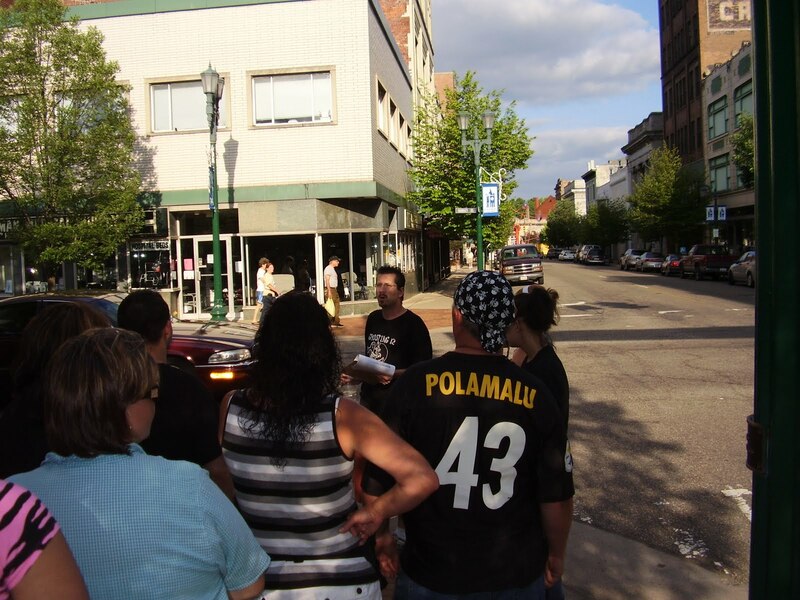 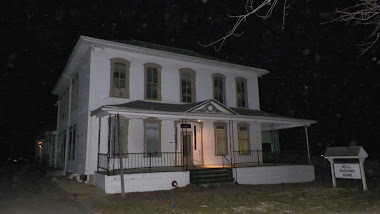 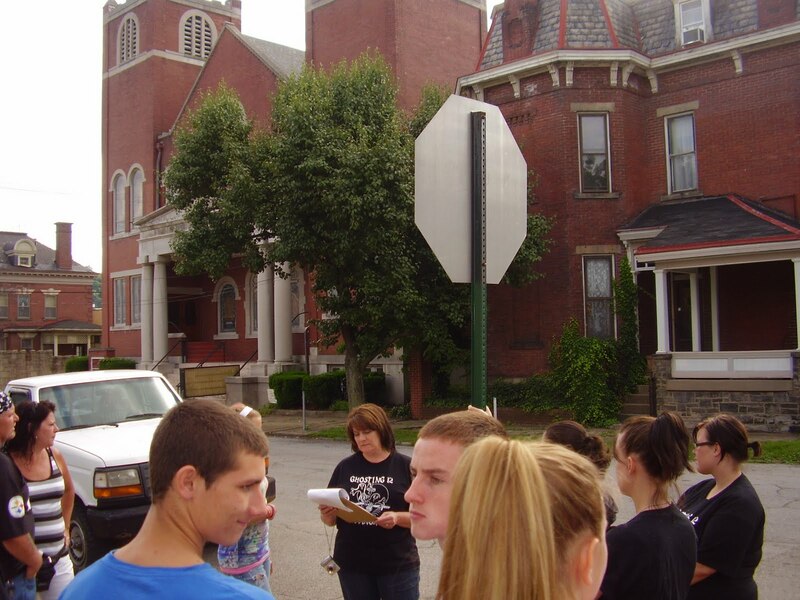 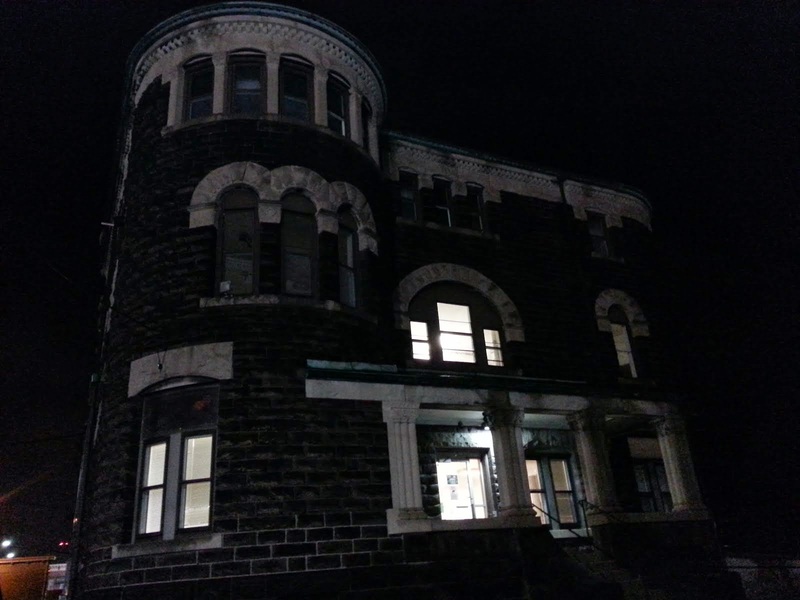 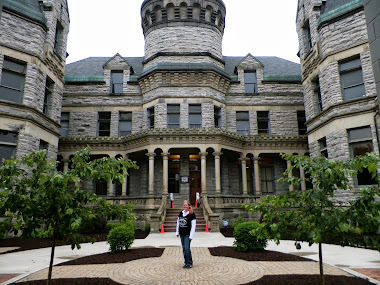 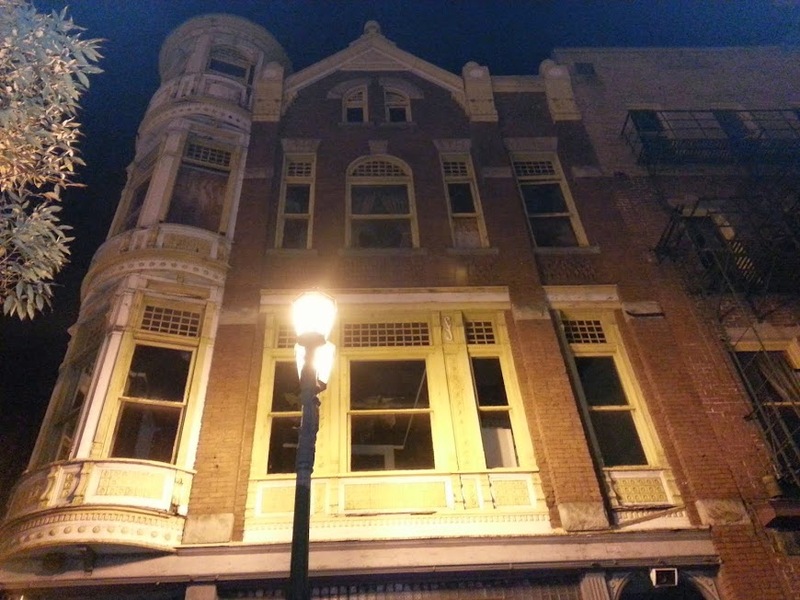 Here are a few scenes from the June 17 G12 Haunted and Historical Ghost Tour of East Liverpool. 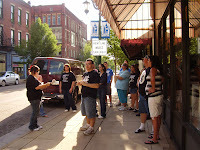 My crew did a great job. 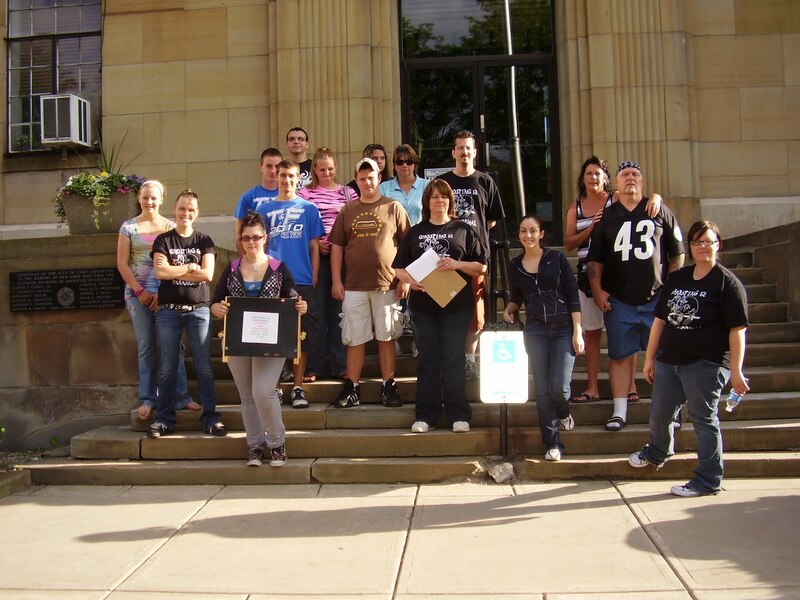 Special thanks to Will, Briana, and Becky for all the extra hard work in planning and research! 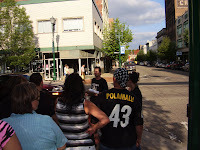 Our next walk for the Pottery Festival is Saturday night, at 6pm. 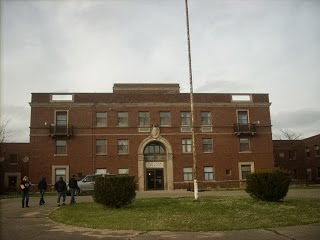 Meet at the Masonic Temple. 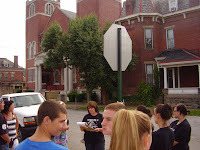 The information in the itinerary for the festival about us is wrong. 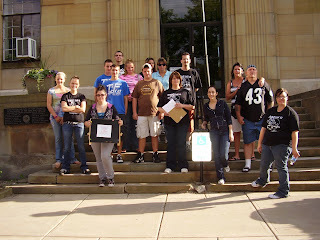 In front of Masonic Temple!